Harry Wigfield, one of the people behind Armroyd Lane Amusement Caterers, looks back over his early years. 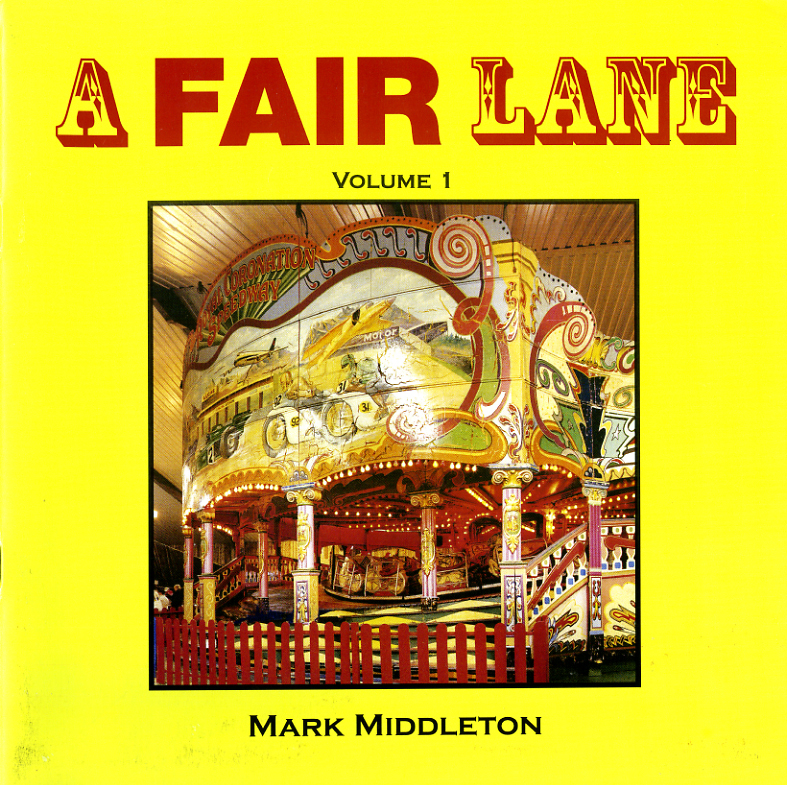 Chapters: Early Days; Wigfield and Pluck Ltd; The Edwardian Steam Fairs; Armroyd Lane. Condition: Fine (Click on image above for close-up of front cover).